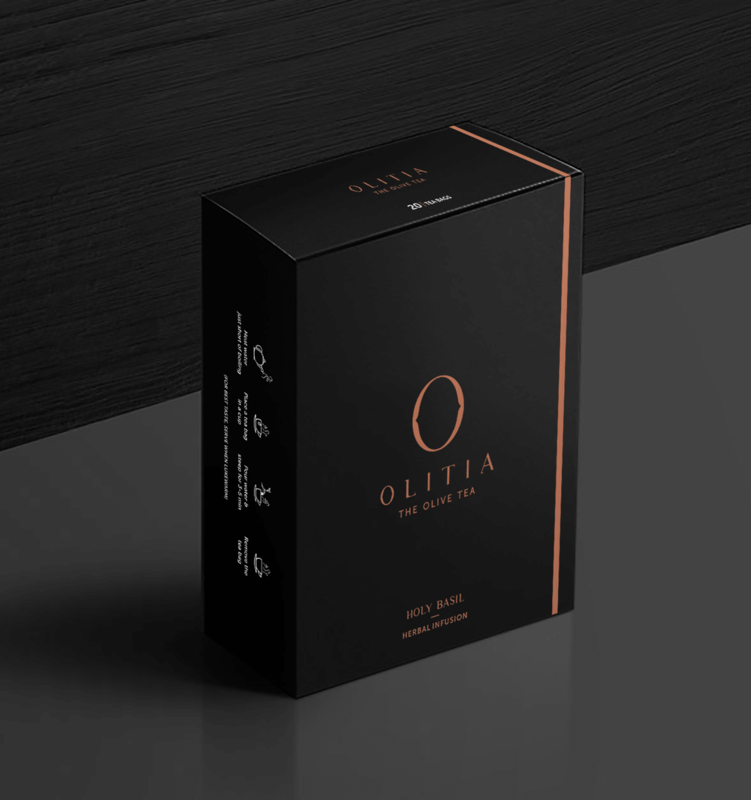 The refreshing aroma and flavor of this golden drink energizes you. The flavor of tulsi is uniquely spiced, resembling a blend of mint, licorice and clove. 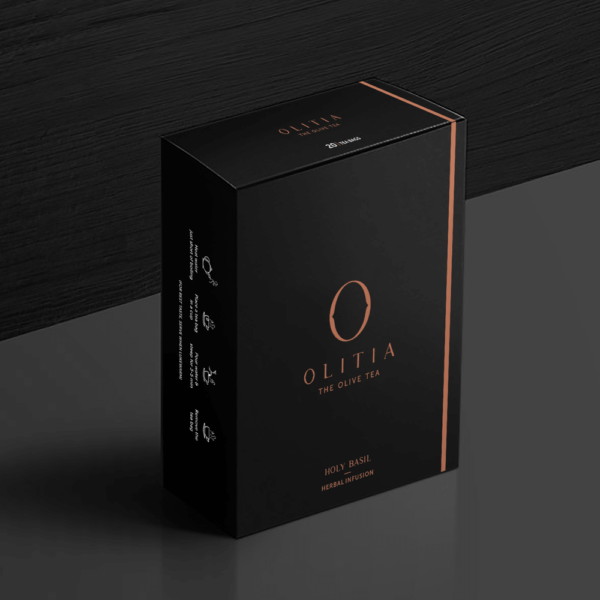 The refreshing aroma and flavor makes you feel fresh throughout the day. This golden brown coloured drink brings you the major health benefits by reducing the risk of heart diseases, respiratory disorders and even cancer. Do not add milk or sugar. Excellent chilled and drunk over ice. Boil 100 mL (a cup) of water and add a tea bag to it. Steeping temperatures range from 87°C (189°F) to 95°C (203°F). Let it infuse in water for 3-5 mins. The tea is ready when it obtains amber color. The distinct flavor of holy basil is extracted from holy basil leaves which have a refreshing aroma and are uniquely spiced. 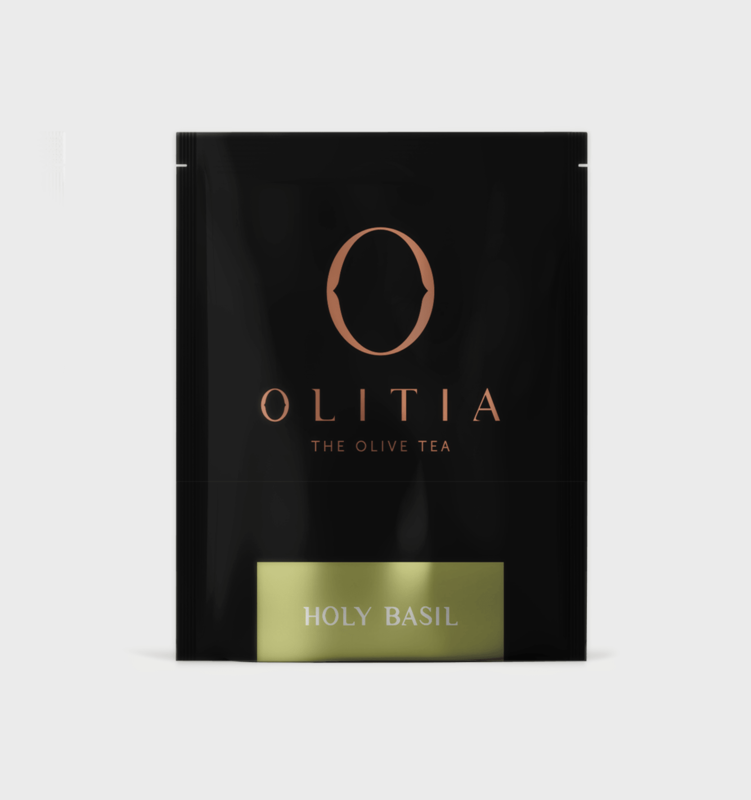 The taste of holy basil finishes close to a blend of mint, licorice, and clove. 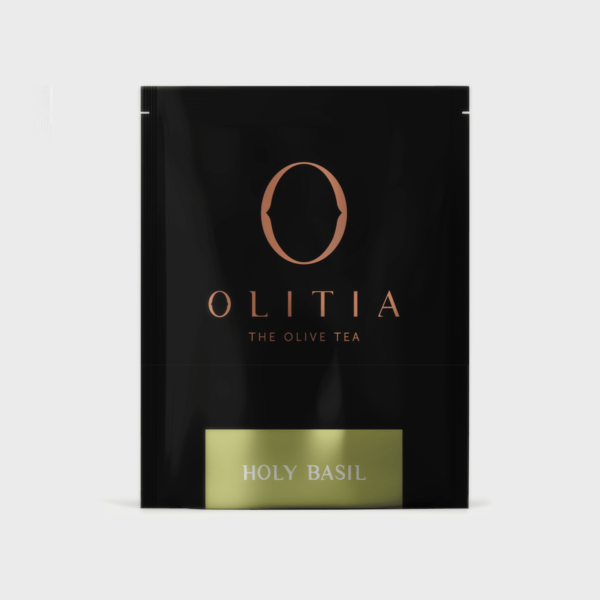 This exclusive flavor of basil in olive tea makes your herbal tea a party of health benefits and taste. Basil health benefits include a reduction in the risk of heart diseases, respiratory disorders, and even cancer. The holy basil leaves in your tea give it a golden-brown color which is appealing. Basil nutrition has always been well understood and acclaimed in Indian traditions and by amalgamating it with olives, two cultures have been blended. Other benefits of basil include their antibacterial properties, stress combating properties and its anti-inflammatory properties.